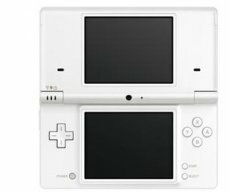 The new Nintendo DSi hit the market last week, thus prompting Sony to at least try to rain on its competitor’s parade. The dark and stormy clouds hit the media int eh form of a statement bearing the signature of SCEA director of hardware marketing John Koller. Although Sony may sound right (until a certain point), the statement looks more like a case of sour grapes. Let’s look at the figures: early last month, Nintendo reported having shipped over 100 million Nintendo DS console. 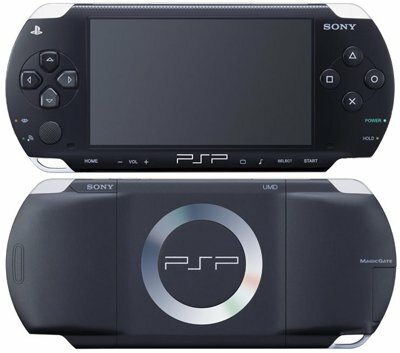 In the mean time, Sony’s statistics show the shipment of only 50 million PSP units.